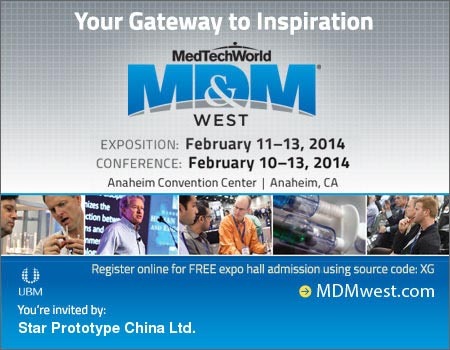 Pete Vigil and Raumin Karimi are representing Star Prototype at the upcoming MD&M West Expo in Anaheim, California. The show will be held at the Anaheim Convention Center on February 11th – 13th. Stop by booth #483 to speak with them about your exciting new projects and ideas! They can also tell you about STAR’s awesome new capabilities.